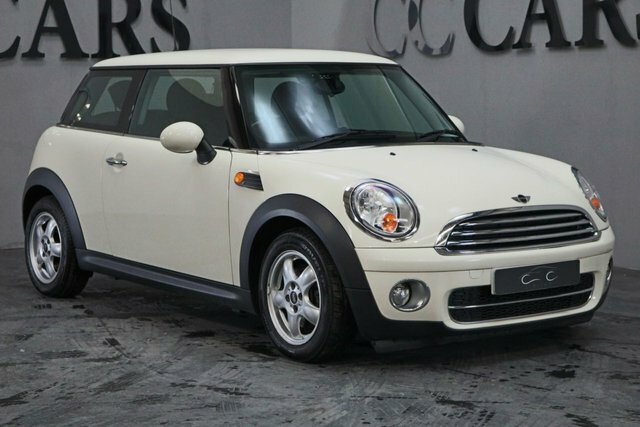 With a range of trim levels available, as well as three and five-door versions of the MINI Hatch, there truly is a model to suit every driver. 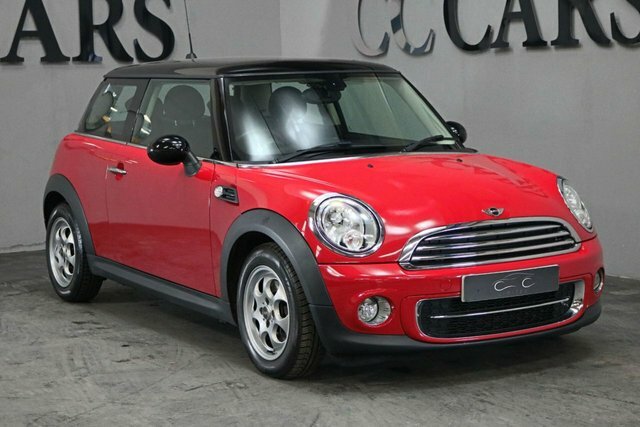 You'll be able to find a great selection of used MINI Hatch Cooper models for sale in Rochdale right here at CC Cars Limited. We are a leading supplier of quality and affordable used vehicles and you can trust our team to provide you with reliable and impartial guidance. Take the opportunity to view our complete stock online and be sure to pay a visit to the showroom in person when you're ready to take a test drive.